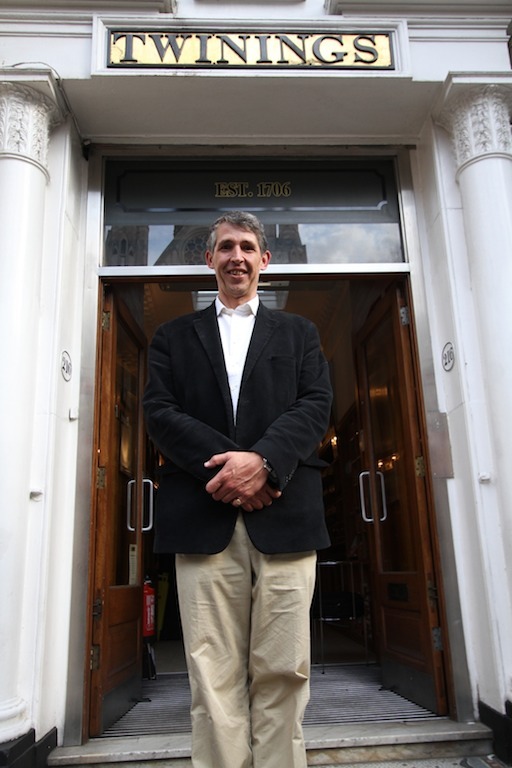 The tenth generation of the British tea giant talks about the legacy of his family business that has contributed to the tea drinking as a culture of the British royal family. Fast forward to the present, this Twinings’ first shop still operates. With the classic interior displaying varieties of tea products, which also include historical Twinings tea tins, the place indeed looks like a small private museum. “Our brand has earned recognition worldwide. And we have added more shops as the business expanded. Despite the presence of more spacious shops, we keep this one for its historical value and to maintain the legacy of our family business,” Stephen explains while showing the oldest shop to a group of media representatives. Entering the premises, also known as the Strand Shop, visitors won’t miss the wooden shelves that display varieties of tea products. Going to another room, there are historical Twinings tea tins neatly arranged along the isle. With the classic interior infused into the space, the shop looks like a small private museum, indeed. Prior to the establishment and in the early history of Twinings, Stephen narrates that coffee was the drink of choice. As Twinings tea started gaining its popularity, drinking tea gradually emerged as a culture especially among the British nobles. One of Twinings’ finest selections, Earl Grey is known as the blend that pays tribute to Charles Grey, the British prime minister in 1830s. 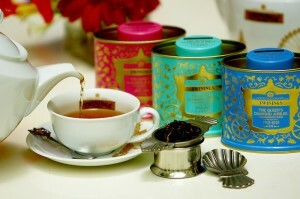 Twinings produces the blends with teas the company regularly buys from 15 different countries, including Indonesia. 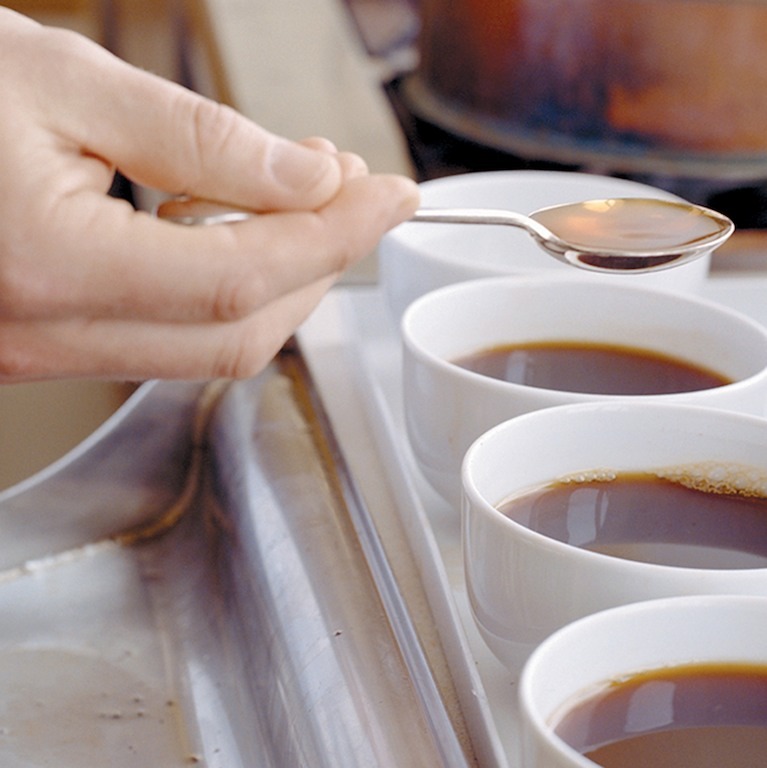 “As a matter of fact, 12 percent of our teas are from Java and Sumatra,” Stephen explains. Currently, Twinings has 600 types of tea. The company is also able to meet the increasing demand for tea bag in the market, with the annual production of 7 billion tea bags. 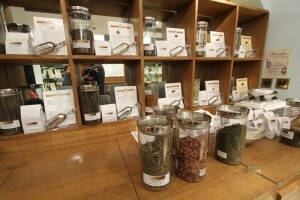 Twinings has 14 signature blends, each of which representing the signature of its master blender, from the choice of tea leaf and ingredients to individual blending techniques. Every blend also mirrors the grace and personality of its creator. 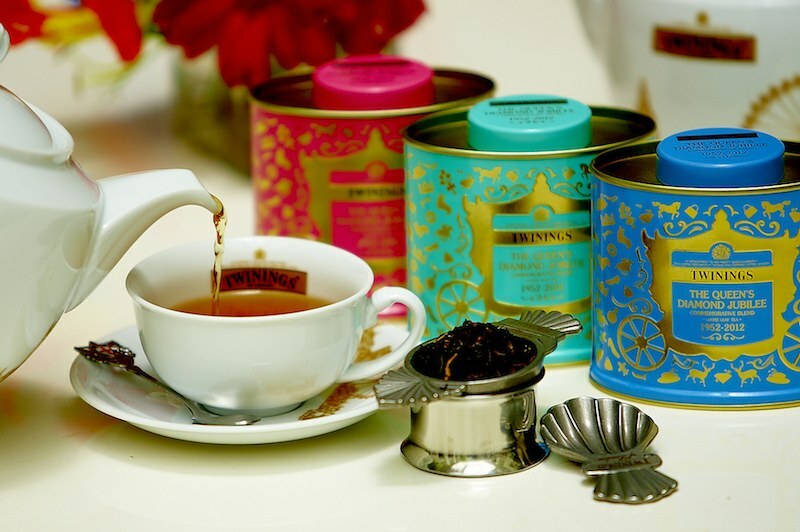 As an official Royal Warrant holder, Twinings never stops creating special blends to mark special occasions of the British royal family. The recent exclusive, limited-edition blends are the Royal Wedding Commemorative Blend that celebrated the royal wedding of Prince William and Catherine in 2011 and Twining the Queen Diamond Jubilee Commemorative Blend in 2012. The latter is especially made to mark the 60th anniversary celebration that extolled the accession of Queen Elizabeth II to the thrones.